For me, there are many different types of play. Play can be with a framework and or without. For example, if we play a certain game or if we play sports we need to have some sort of structure. Otherwise, the game doesn’t work, right? No one can win and no one can lose if there are no rules. Even though there are rules, there are also ways to get around them. Obviously, cheating is an option – or being creative – or cheating in a creative manner (my dad knows all about this). Another type of play is being absolutely free. Everything you can imagine is possible. This kind of play gives us a safe environment because there is no right or wrong, no winning or losing – just playing. It’s playing without a certain purpose, it’s just for the sake of playing. What happens with us when we play? Our Course Leader Janja Song surprised all the students with LEGO Serious Play. If you let go and start working with your hands instead of focussing on your brain, things will fall into place naturally. If you disconnect the hands and the head it can have enormous consequences. It’s not that the head is not important as Berzbach (2013) explains, but it’s more about discovering things with your hands first before coming to conclusions. The point is that we are not able to solve problems because we don’t use our hands anymore. I am wondering is play the connection between all of us? Is play like the air we breath? The collaboration and teamwork happened so naturally when we built a LEGO tower together. So what did playing LEGO with my fellow students teach me? I don’t play enough. I realised that play is a resourceful activity for creativity but also for collaboration. How could I forget about this? 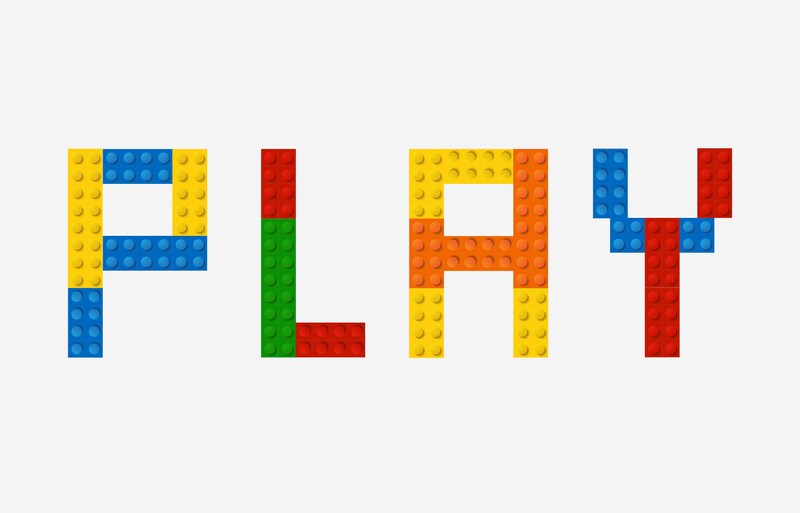 Playing is about paying attention but it’s also about telling a story. Your story! Caption: 3 ducks created by 3 different people who have different stories to tell. How can play help me achieving my goals in the future? I believe that as creatives there is always the fear about not being inspired. What if the engine dies? What if there is only silence left? As Rhimes (2016) explains: “Saying yes to playing with my children likely saved my career. The more I play the better I work.” Playing is and always will be a valuable source for my creativity. Are you ready to play? Please say yes and leave your desk every once in a while. Let’s start with a 30-second dance party.